SEOUL, Korea – Camras on mobile phones are exponentially getting better and better, not only in the more expensive flagship phones but also in the mid-tier phones which are main sales drivers of manufacturers. 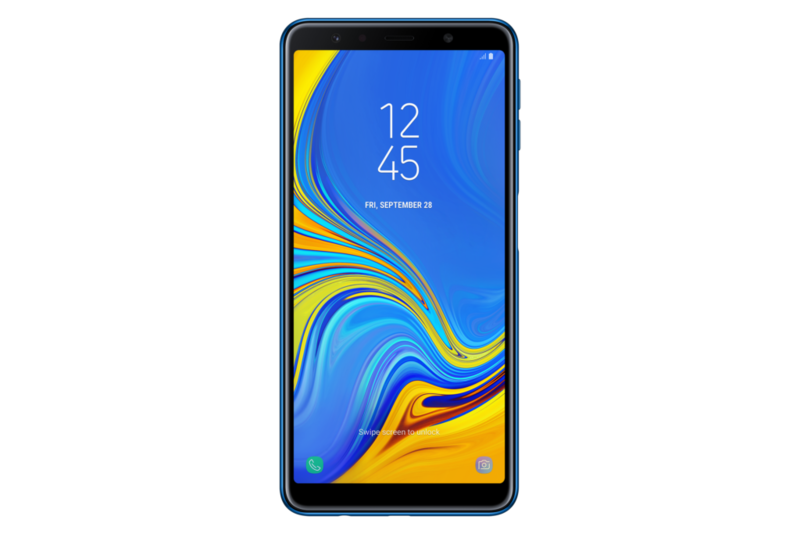 Electonic manufacturing giant, Samsung Electronics co., Ltd. recently announced the Galaxy A7, the latest addition to the Galaxy A series family. 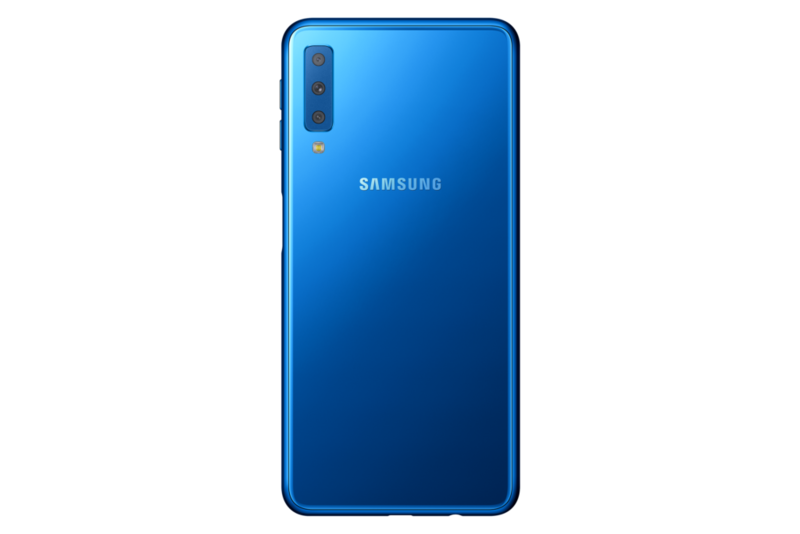 With a powerful rear triple camera, sleek design and must have everyday features, the innovative Galaxy A7 is the ultimate device for wherever life leads you. • Never miss a moment with the Galaxy A7’s 8MP 120° Ultra Wide Lens. With the same viewing angle as the human eye, the Galaxy A7 captures the world exactly as you see it for unrestricted wide-angle photos. • With the 5MP FF (F2.2) Lens, the Galaxy A7’s Live Focus feature lets you control the depth of field by allowing you to adjust the bokeh effect to create stunning photos. • Get crisp clear photos in both bright and low light conditions. The Galaxy A7’s 24MP AF (F1.7) Lens automatically lets more light in by combining four pixels into one pixel in low light conditions. • The Galaxy A7 brings out the best in what it sees. Featuring Samsung’s intelligent Scene Optimizer, the Galaxy A7’s camera categorizes your subject and adjusts the color, contrast, and brightness to instantly optimize image quality. Featuring a premium 6.0-inch FHD+ Super AMOLED display, the Galaxy A7 lets you experience and share the world as you see it. Adding on, Samsung’s signature Infinity Display makes the most of uninterrupted, immersive viewing. The Galaxy A7 also supports Dolby Atmos® immersive sound technology when headphones are used. This brings entertainment to life through moving audio that flows all around you. When it comes to style, the Galaxy A7 does not compromise. Coming with a premium glass design, aside fingerprint sensor for greater convenience and smooth seamless curves, it’s both practical and comfortable in your hand. 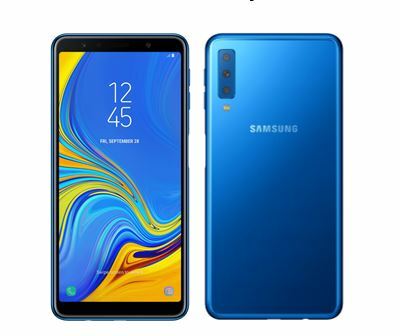 Available in three stylish colors to suit your personal style – blue, black, and gold – expressing yourself with the Galaxy A7 has never been easier. Pre-order the Galaxy A7 from October 19 - 26, 2018 to enjoy exclusive freebies worth up to P6,000. The Galaxy A7 will be available in the Philippines starting October 27 at a suggested retail price of PHP17,990. For more information about Galaxy A7, visit https://www.samsung.com/ph/smartphones/galaxy-a7-a750/SM-A750GZBUXTC/.